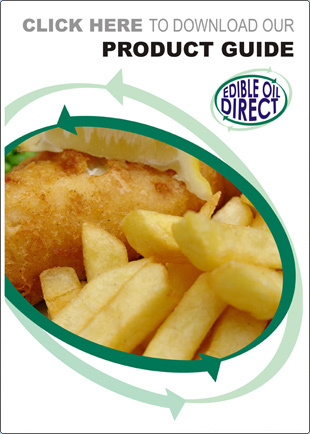 Edible Oil Direct is a independent family owned company established in 2004. We pride ourselves in operating a closed loop management system which is supplying all types of quality edible oils to the catering trade. All products to the fish and chip shop industry with the exception of fish. We offer a licensed waste management system for the collection of the waste cooking oil plus all the relevant customer service assistance in the Health and Safety and Environmental standards to assist our customer needs. With this in mind he left his job and started his own business. That business was Edible Oil Direct. This was the first stage of his vision to sell a product, cooking oil and reclaim the same oil in the form as waste. The waste oil at this time was sold on to be made into products such as animal feeds or cosmetics however, Peter wanted the waste oil to be devoted to another cause and with the demise in the waste in animal feed by the BSE crisis, that new venture was biodiesel.